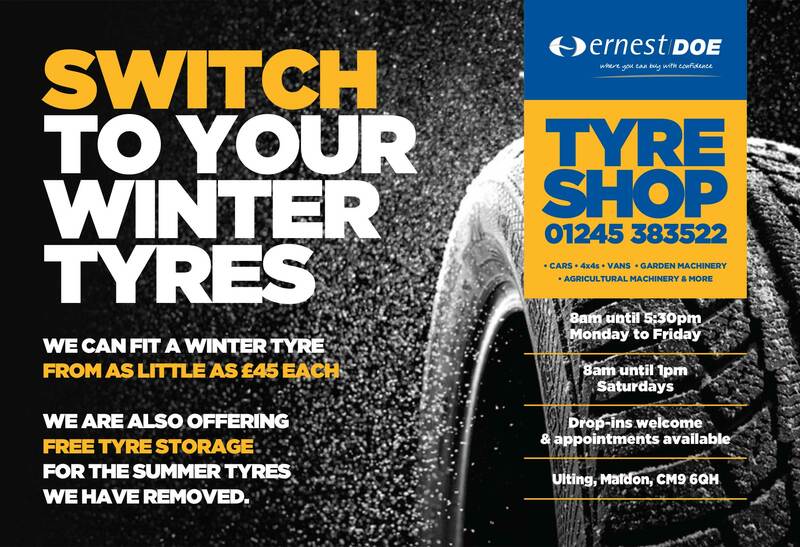 We are able to offer a wide range of tyres from our many branch locations utilising our daily internal stock movement system. Tyres for small ride-on lawn tractors to agricultural machinery and construction plant can be obtained as well as specialist tyres for cars, commercials and 4x4s. 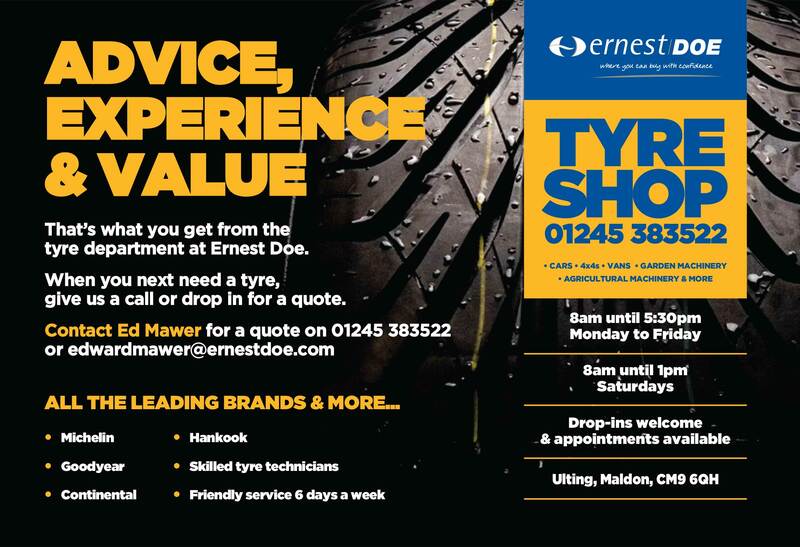 Within our head office location at Ulting we offer a full tyre fitting service for all cars, 4x4s, garden machinery, light and heavy commercials, wheel balancing and alignment – all at competitive prices. We are agricultural equipment suppliers and have branches in the counties of Suffolk, Norfolk, Essex, Cambridgeshire, Kent, East Sussex, West Sussex, Surrey and Hertfordshire.